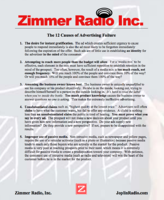 Marketing Resources from Zimmer Radio, Inc.
Take advantage of these downloadable marketing resources we've developed to help you grow your business and make the most of your marketing investment. Simply click on the images or links below and get complimentary access to any of these resources! 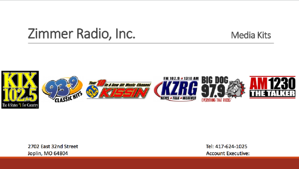 Get a quick snapshot of your recruitment opportunities and learn how to reach the right talent and grow relationships with radio. 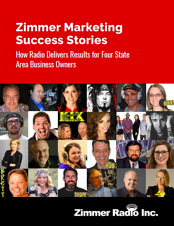 Radio is an opportunity you can't afford to miss — and businesses across the Four State Area are putting it to work for their bottom line. 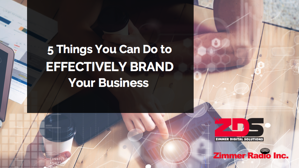 Watch the webinar for actionable branding advice from the experts at Zimmer Radio Inc.
Download this eBook for marketing ROI tips and 6 steps to build a results-driven marketing plan. 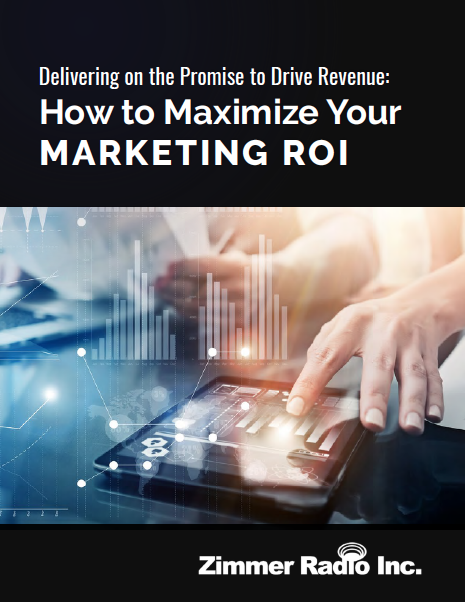 We break down the most common mistakes that can lead to ineffective advertising, including attempting to reach more people than the budget allows, creating ads instead of campaigns, and confusing "response" with "results." From the #1 for Country and Everything That Rocks, to dependable news and big-personality talkers—our stations deliver the audience you need to reach your goals. 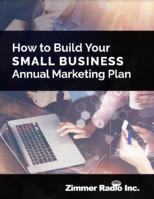 Effective marketing takes time, money, preparation, and planning. 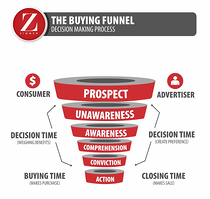 Reference The Buying Funnel for a better understanding of your potential customers' journey from unawareness to action. 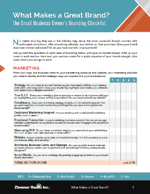 Choosing the right tools for your business can be hard. 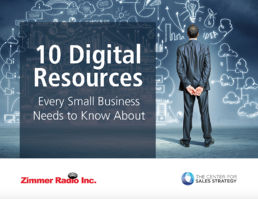 This guide outlines the latest digital resources available to your small business to help you grow! 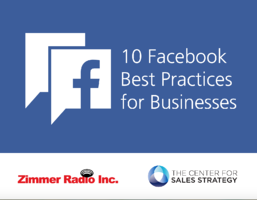 This eBook will cover a number of different best practices that your business can use to engage your audience on the largest social media platform in the world. 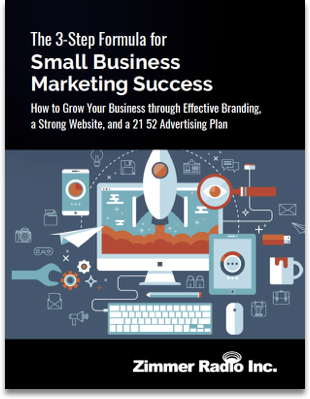 Learn about these simple 3-step formula that will deliver results for your small business. 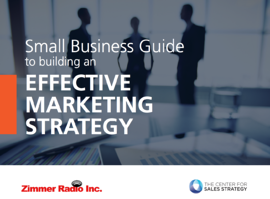 Learn a number of key principles for your business to take into consideration when creating an effective marketing strategy. 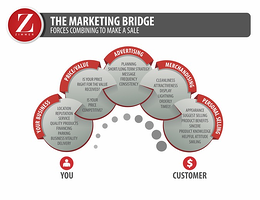 From your store location to the frequency of your messages to your personal sincerity, there are a lot of forces at play when it comes to closing a sale.